We at North Cheshire Forestry Services follow all the instructions and guidelines for health and safety of the public as well as our employees. Any job regarding tree work like felling trees, or grinding stumps are done safely by us. We only employ people who have the necessary qualifications to carry out the job. We make sure that all our employees have the NPTC certification. NPTC certification is important because it is the body which evaluates the competence of workers regarding safe climbing practices and chainsaw usage. Tree surgery is not easy and hence it is also important to protect oneself while working. PPE or Personal Protective Equipment is worn by tree workers all the time. A first aid kit is always present at the site. Risk assessments and method statements are available for each job. We also use signs and cones while working on footpaths and highways to avoid any untoward incident. Employees and public are covered through the liability insurance that we carry. Arboriculture and Forestry Advisory Organization also offers training and certification on current industry practices. This helps in encouraging good practices while climbing, pruning or dismantling trees. They also record on-the-job experiences to evaluate works of tree surgeons. Different clients demand different types of works and it is our duty to provide them with the best service. Hence, we always believe in upgrading our experience and taking in people who know their job. At North Cheshire Forestry Services, we also provide emergency service to our clients. 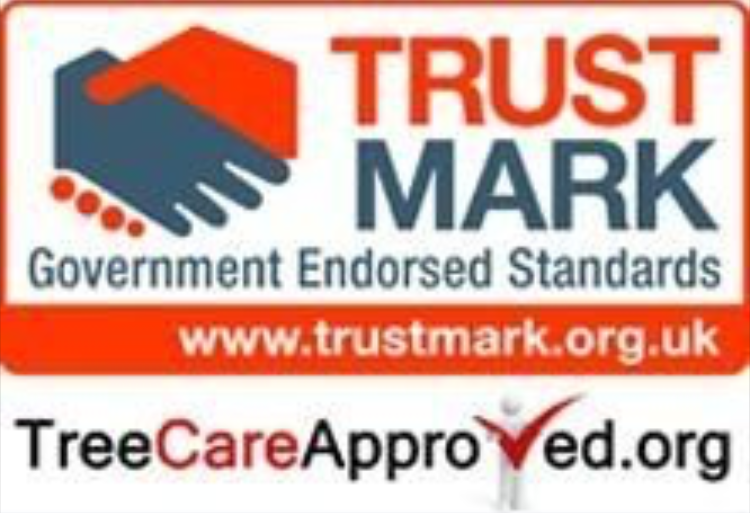 We are accredited by Trustmark which guarantees quality. Their accreditation proves that we follow the standards set by government and our competence level is on par with the industry standards in terms of customer service and technical know how. 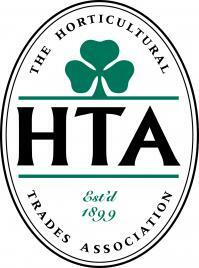 We are members of Confederation of Forest Industries and the Forestry Contracting Association. We are listed by Derbyshire Trusted Trader, Oldham Trade Safe Scheme Trafford Metropolitan Borough Council Better Business Scheme and Bury Registered Tradesman Scheme. We work to British Standards 3998 and are accredited by Treecare Approved. 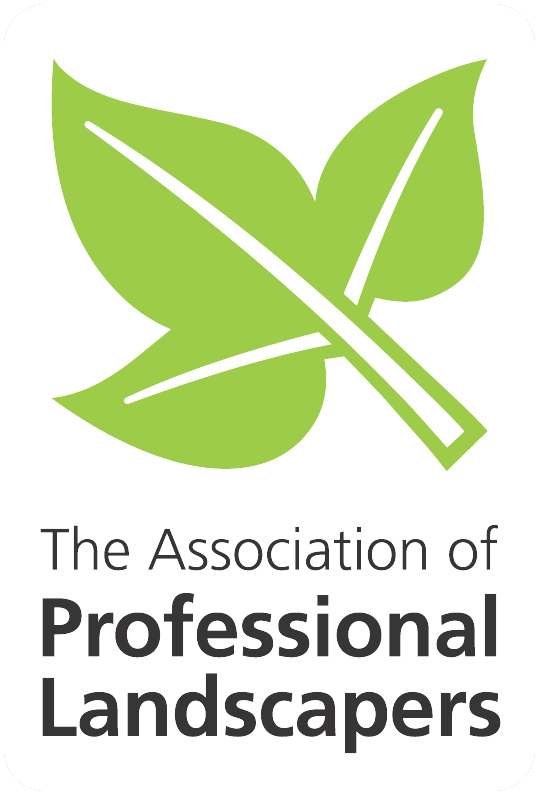 We are also corporate members of the Arboricultural Association. Our motto is to provide excellent services to the clients and maintain our standard and grow on the same. We pride ourselves on our active membership to the best organisation in our field.